Home » Where face detection and recognition API can be used? Face detection and recognition API is very useful and beneficial tool for those who know where it can be applied. So what we can do with it and where it can be integrated? Well, it can be used in a huge variety of different fields. 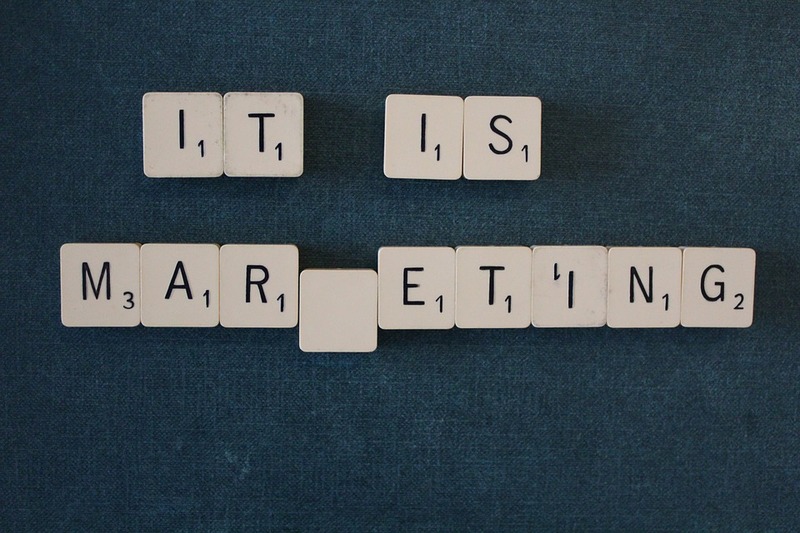 As we all know advertisements and marketing projects must be attractive and nonstandard. Lately it becomes very difficult task to make marketing campaigns to be different and visible between thousands of other marketing campaigns. Great decision – include some facial biometrics to the campaign. Marketing specialists are using facial biometrics services for different marketing applications/games, attractive site sections, video creation, combination with other projects, etc. Usually all marketing projects in which facial detection and recognition API is used – become highly popular and bring different types of benefits, including financial. What do you need to run marketing campaign which includes face detection or recognition? First – good idea, second – a diligent developer who would be able integrate API to the marketing project and that’s it, the only thing left – get amazing results you have been waiting for. If you are tired of manual work with huge databases – leave it for the algorithm. It will be easier, faster and more cost effective. 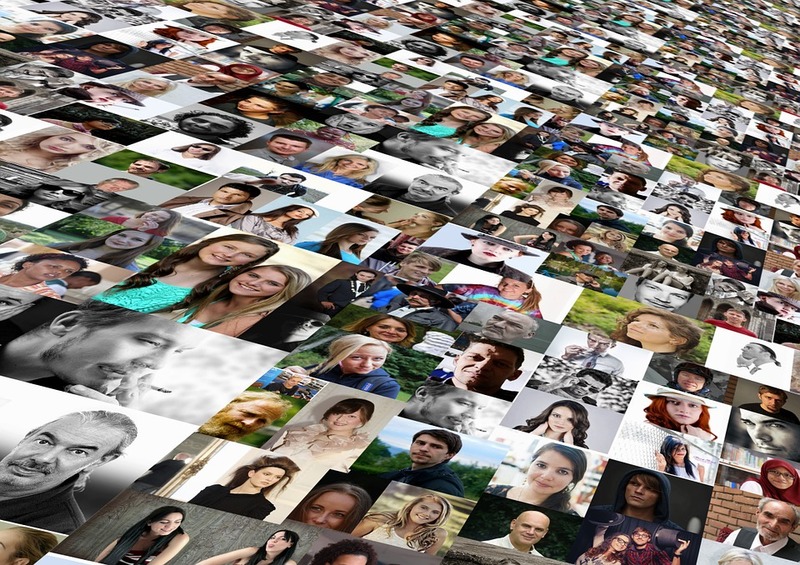 People who have thousands or even millions pictures in databases – use face detection and recognition API for photo management and grouping. This functionality changed photo management and photo databases industry radically – all professionals manage their databases in described way and are really satisfied with the benefits they get. More and more popular become biometrical, especially facial, time and attendance/authentication systems. Basic part of it – face detection and recognition API. Integrators and developers who make time attendance products choose biometrical decision because it has such advantages as – impossible to lose or forget what you need for your check-in, as all you need is just your face, also, all cheating tactics, which are popular among check-in magnets or cards holders, are not possible too, because person is not able to give his biometrical data to any other individual, so all check-ins and check-outs are real and true. The biggest problems which social/dating sites creators and moderators are facing – fake accounts, „black list” users, pictures which do not meet the site requirements and similar difficulties. Perfect solution for all these complications – face detection and recognition API. It is a simple way to ensure your site’s smooth work. 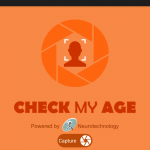 You can also easily find accounts where pictures of celebrities are used, pictures which do not contain faces, photos in which gender or age does not conform to the gender/age in user’s account etc. Face detection and recognition API can also be used for one more very useful functionality, which is very popular in modern social sites – tags and tagging. It is only a few applications of facial recognition and face detection API. It can be used for a lot of other tasks and many interesting projects. Want to share your ideas, experience or have a project which you would like to show everybody? Contact us – we will help you with that.